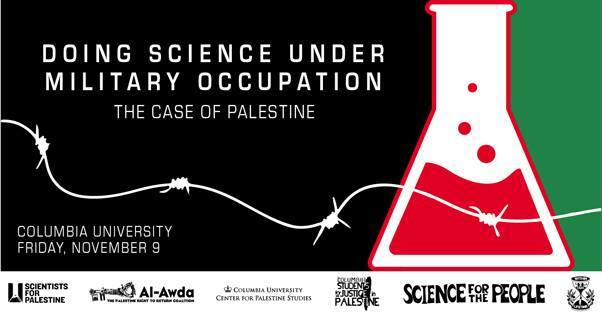 The Second International Meeting for Science in Palestine will open with a public event discussing the circumstances faced by Palestinian academics, and scientists in particular, and what we can do to help. This is a public event which will open the weekend long Second International Meeting for Science in Palestine. The weekend activities are for registered participants only, the application form is available here, and the application deadline is October 30th 2018.